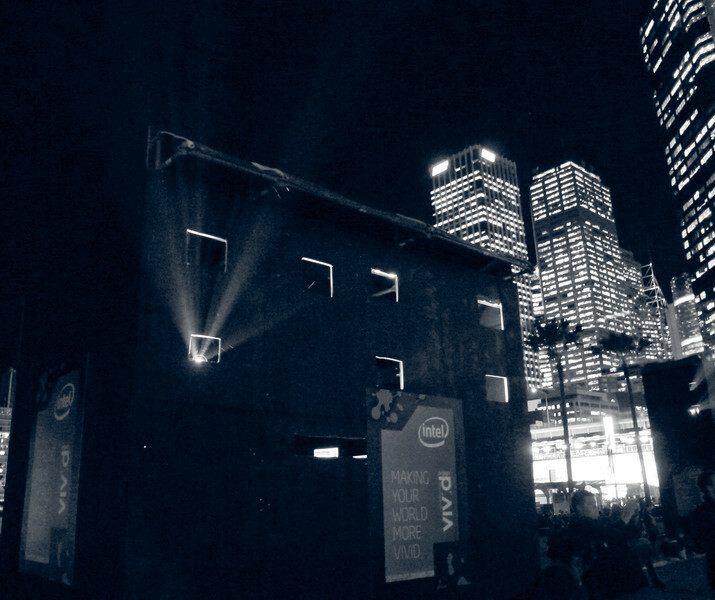 These are glimpses from Vivid 2012 in Sydney. 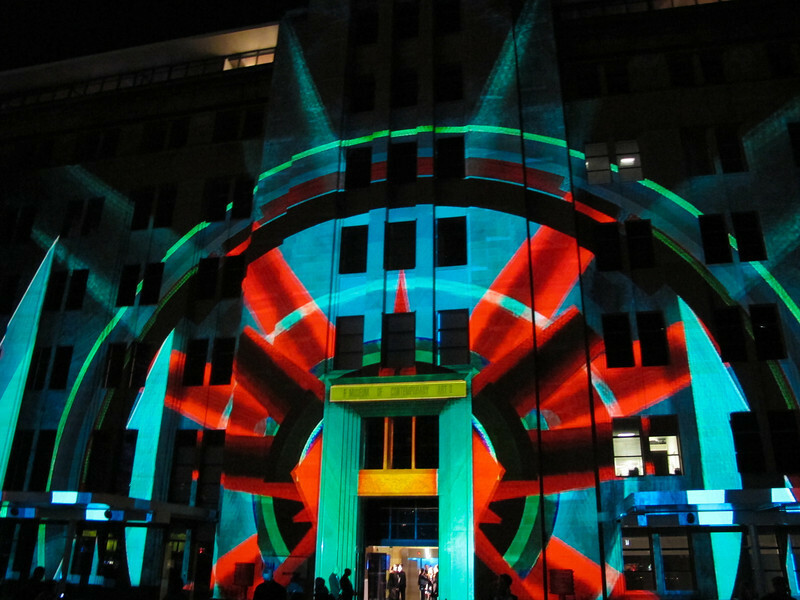 Vivid is the festival of lights, Music and Ideas and 2012 promises to be the best yet. 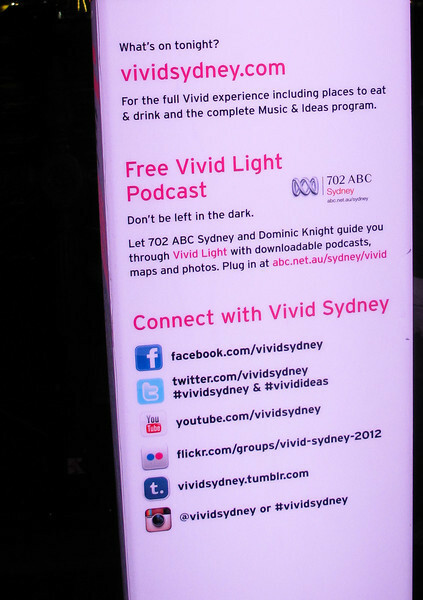 Here is a quick photoset from Vivid 2012. 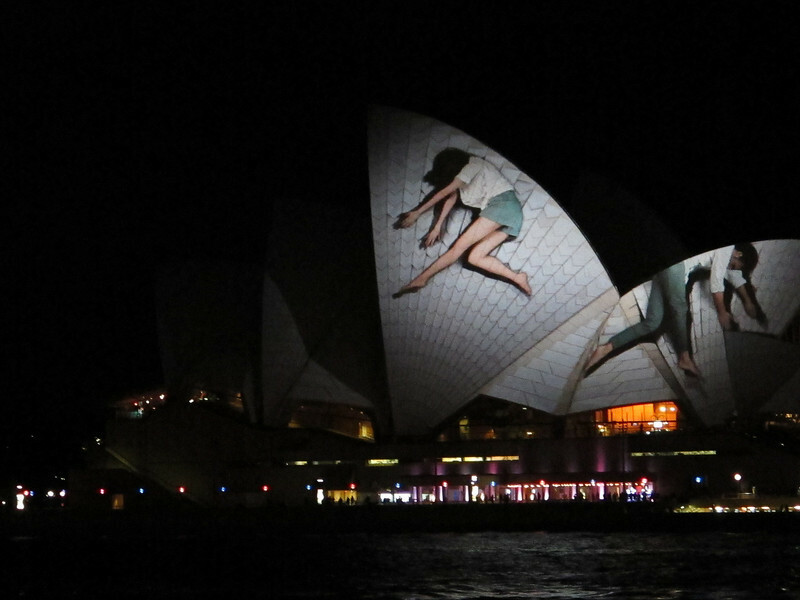 The amazing light projections on the majestic Opera House. Don't be alarmed, the world heritage structure is still in tact. The 'Museum of Contemporary Art' is one the magnificent buildings immersed in visual art. 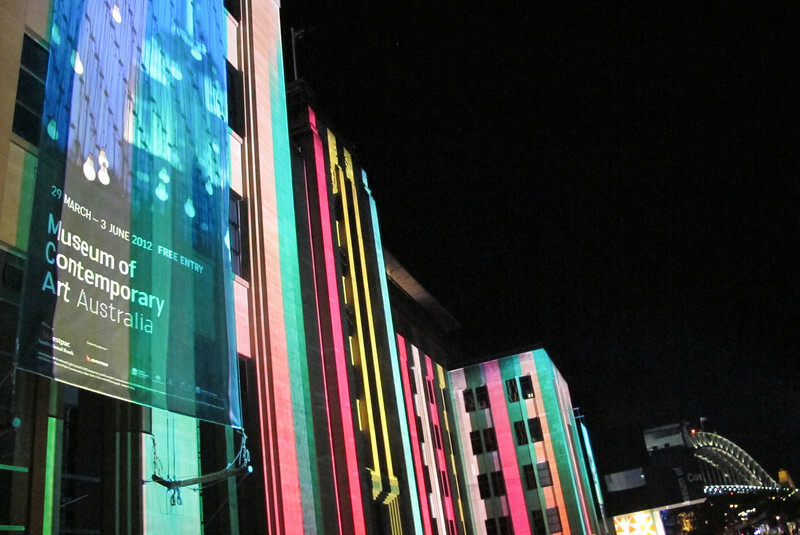 The MCA light projection in all its glory. 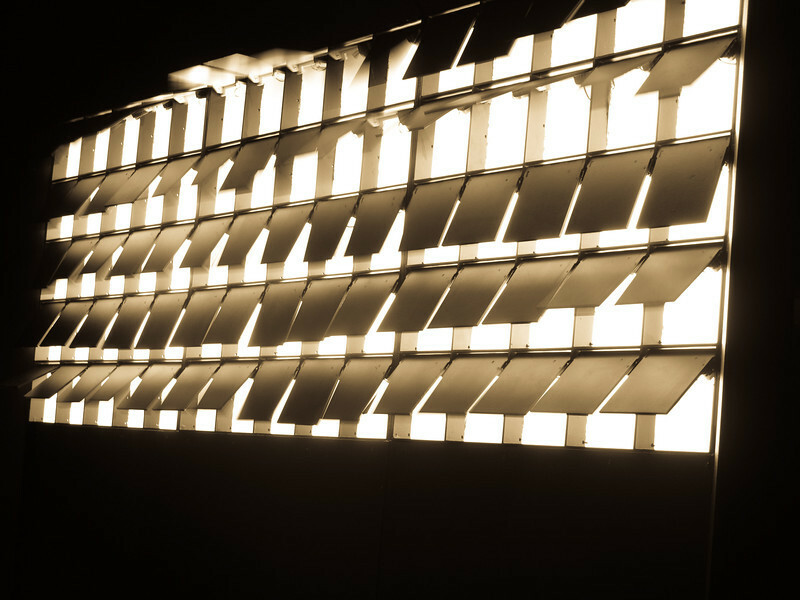 This installation is called 'Screaming Rapture' and was created by Frank Maguire and the interactive light artwork flutters and illuminates according to the pitch and volume of sound picked up by microphones embedded in the noise-sensitive sculpture. So you see people standing in front of the installing and yelling their hearts out. I sang 'We are the champions' and screaming rapture LOVED IT. 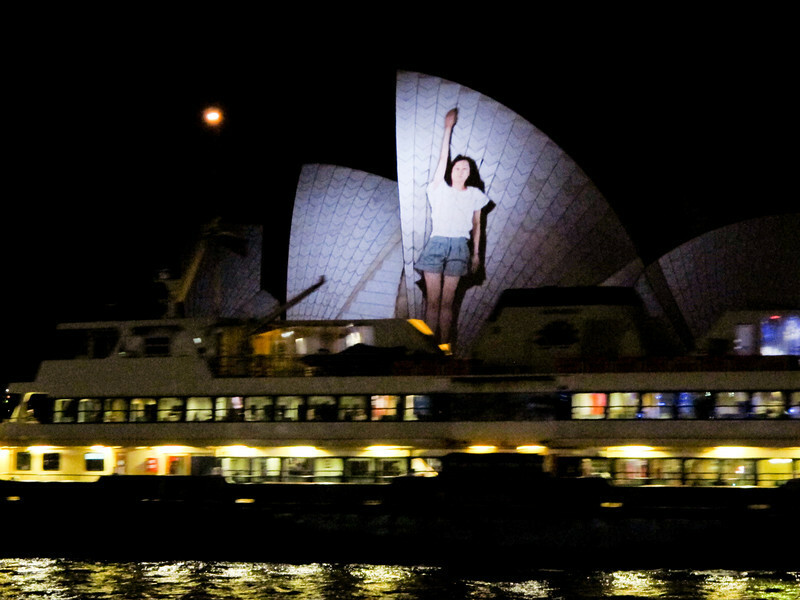 The Opera House is the focus of the light projections. It's not hard to see why. Vivid is really a photographers delight. 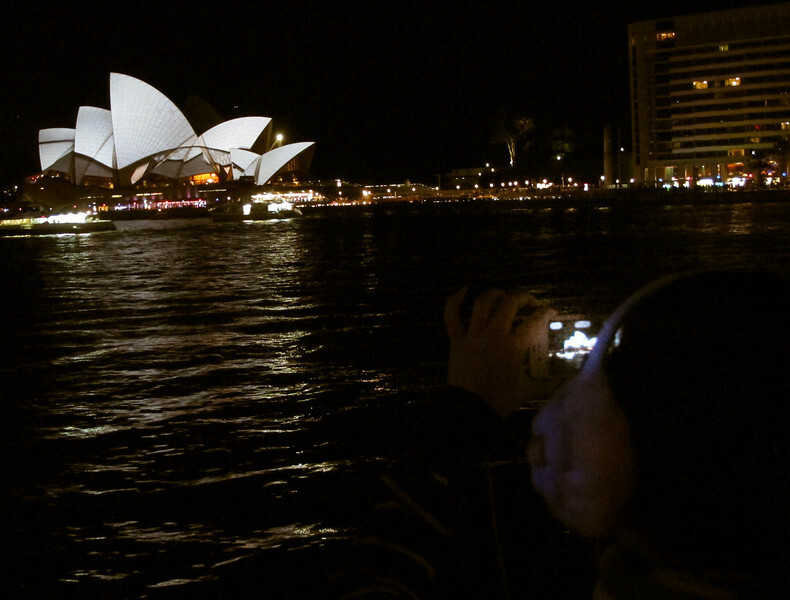 I love this shot of the capturing the Opera House from two perspectives. Beam me up, Ferry! 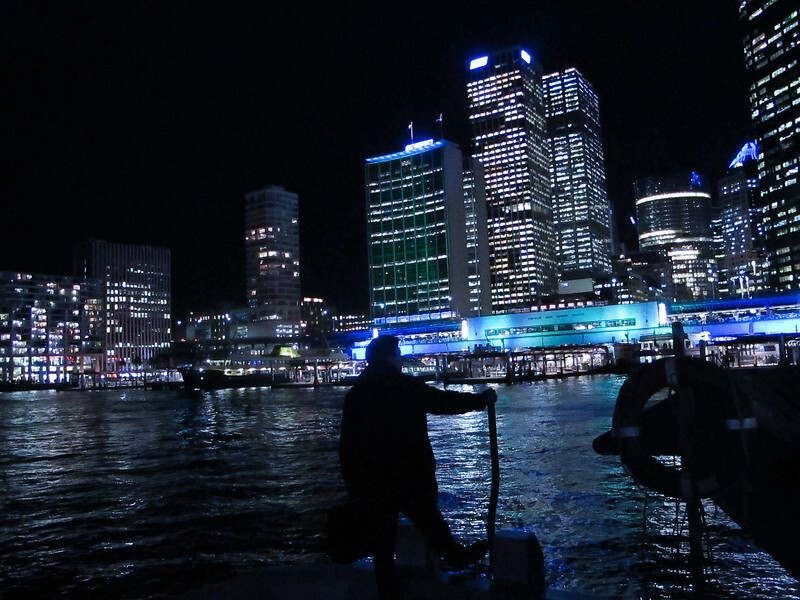 This is a great time of the year to be taking the ferries and watching the colours change on the harbour. 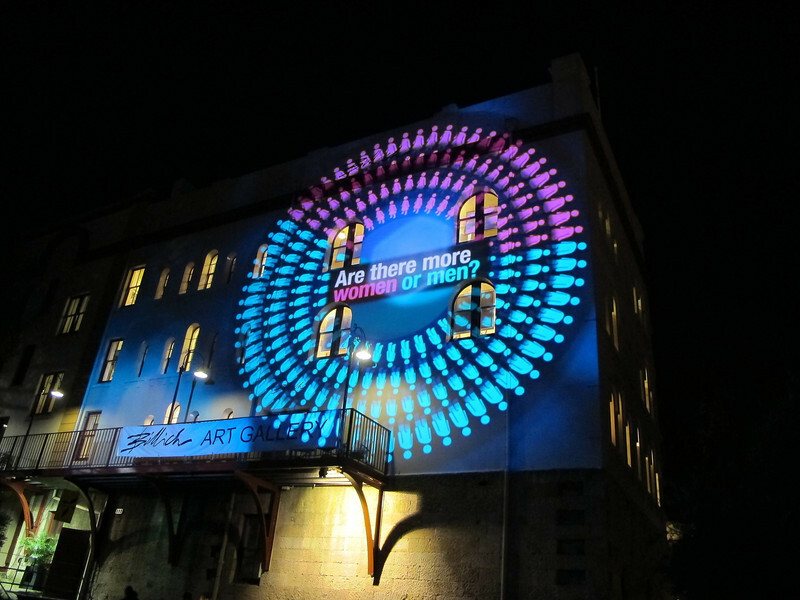 Wall visualizations as part of the Vivid Sydney Festival. 'My City, My Rules'. Shot of one man staring at the breadth of his domain. I love this capture. 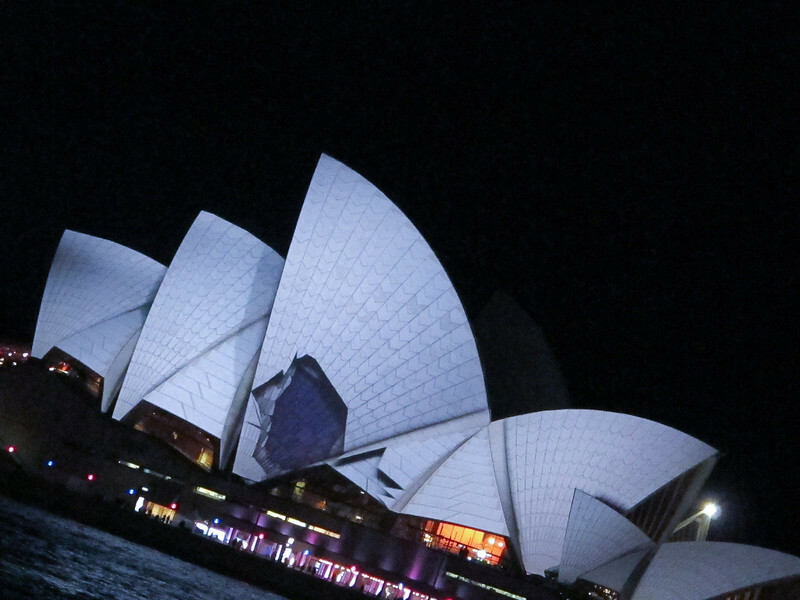 Connect with these properties to know more about Vivid Sydney.